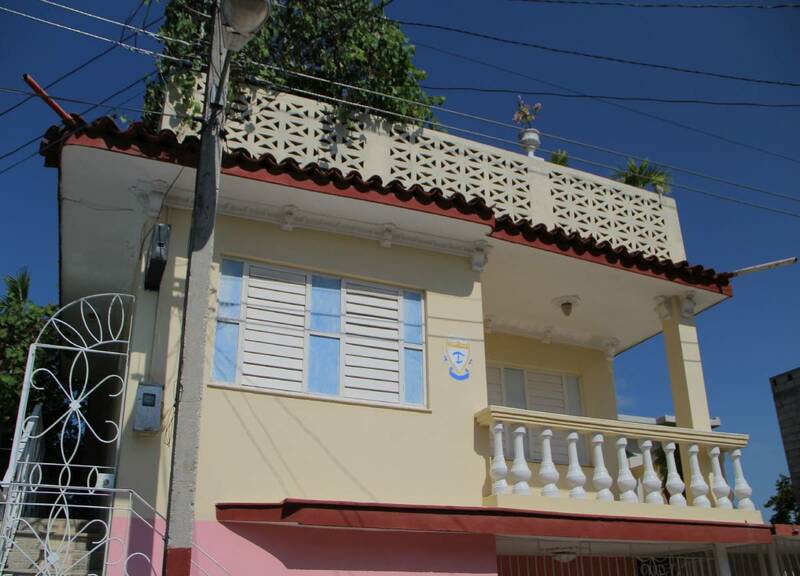 Villa Cristal is a newly renovated - great apartment for rent in the center of Holguin for just 25 dollars a night. The best deal of the city! It is located on the 2nd floor with independent entrance. You will have the whole 2nd floor for yourself and the first floor too. Look at the pictures and you will see! 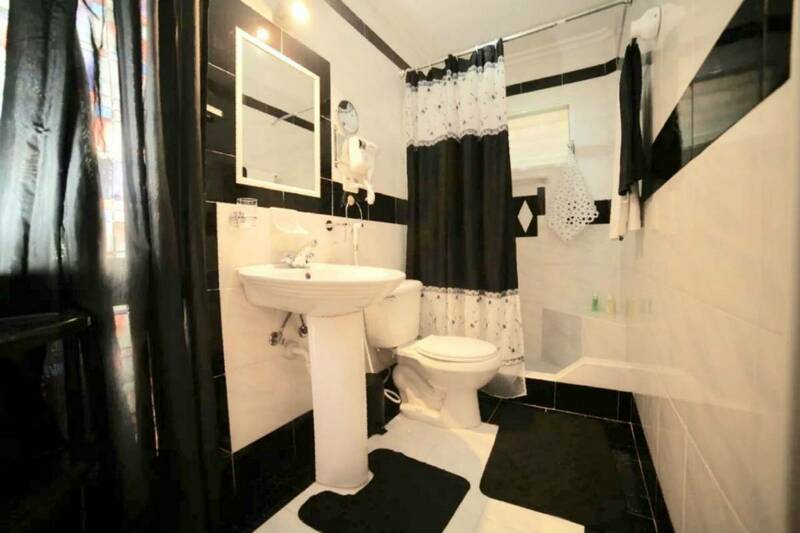 It has a bathtub, hot running water both in the tub/shower and sinks. Very private, very clean, very safe, beautiful place. Everything you could ask for to spend a really nice time in Cuba. Meet a Cuban family and access cultural, social and community aspects of Cuban culture. Jorge’s goal is always to make you feel as in your own home. 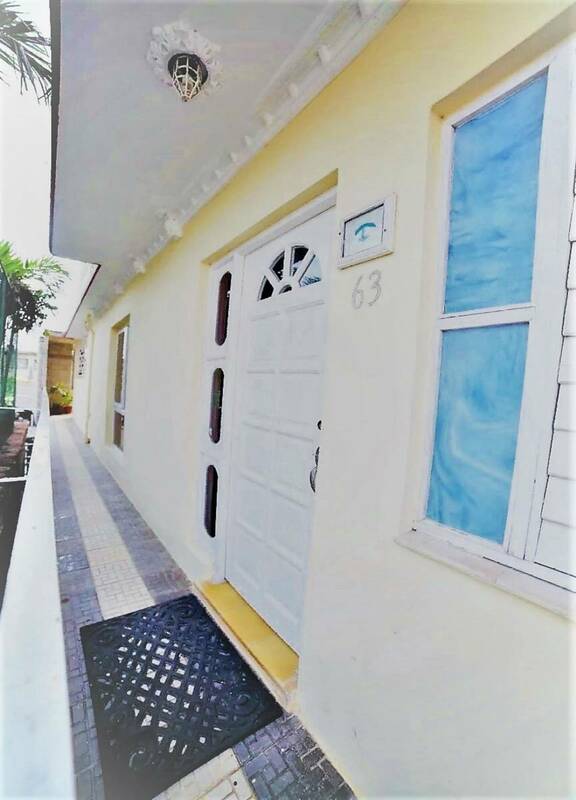 He has one of the most beautiful casa in Holguin waiting for you. We offer taxi services, breakfast and meals, laundry services as well. 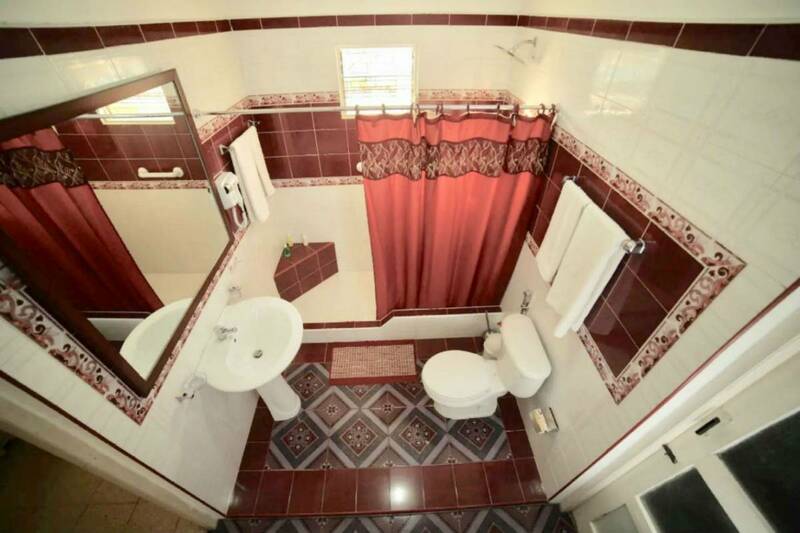 Room 1 on the first floor with its entrance and separate bathroom with hot and cold shower, hair dryer, mini personal toilet, safe air conditioning. 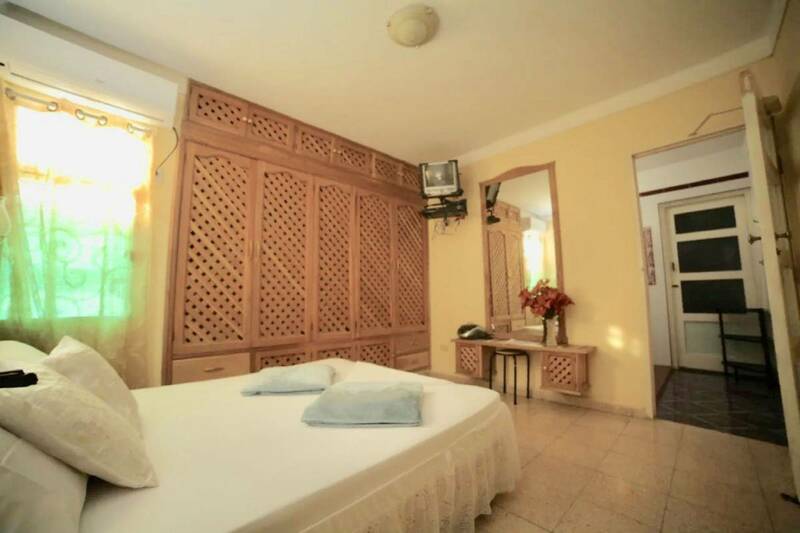 Room 2 on the second floor with its entrance and separate bathroom with hot and cold shower, hair dryer, mini personal toilet, safe, air conditioning. Terrace, nice view. The neighborhood is quiet and with quiet people, we are well positioned. THE PRICES WILL VARY ACCORDING TO THE SEASON OF THE YEAR. We are pleased to accommodate and welcome our customers to a maximum in a family environment. It is required a week before arrival a 50% of the payment to our Paypal account for reservation security issue. If you wish to cancel your reservation, the cancellation request MUST BE MADE 30 DAYS BEFORE ARRIVAL. Dear customers, our prices are subject to change depending on the season of the year. 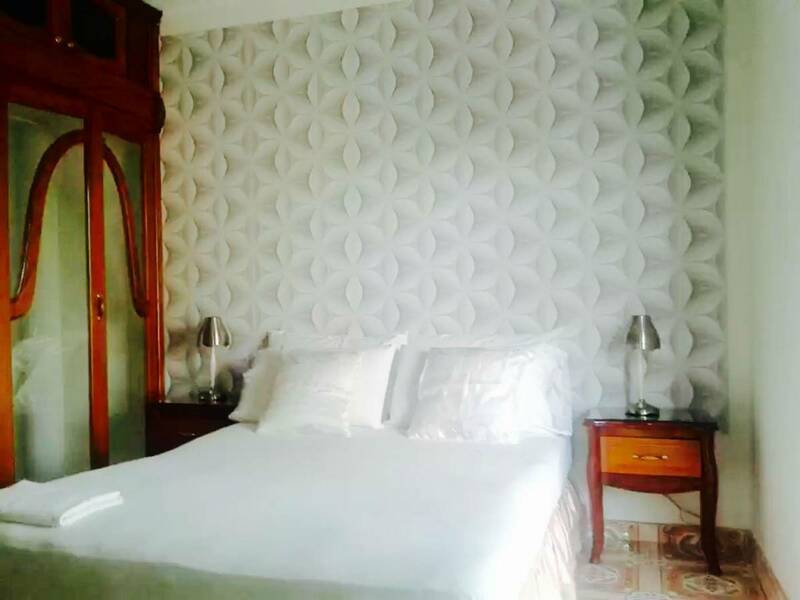 villa cristal is near to the park Infantil after the park you can go direct to the Avenue Cajigal after 5 blocks we're.